Like I mentioned on Wednesday, I've been in full-on baking mode around here. It's finally starting to feel like winter, so staying indoors near a nice warm oven isn't making me mad at all. 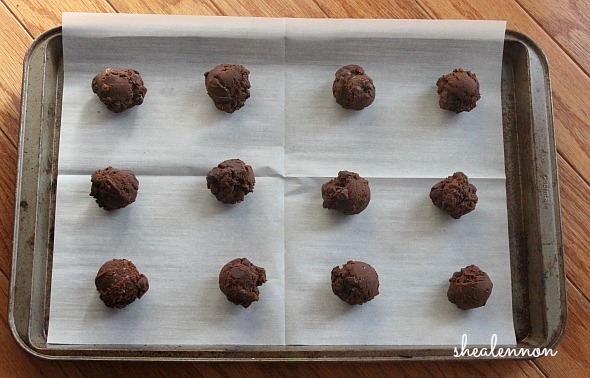 I was looking for a dessert to take to a friend's house for New Year's, and kept seeing different versions of brownie cookies on my "For the Sweet Tooth" Pinterest board. I'm pretty sure you can't go wrong with any of these, but I decided to try Smitten Kitchen's The Browniest Cookies. Smitten Kitchen was the very first food blog I ever read, and she can do no wrong in my book. 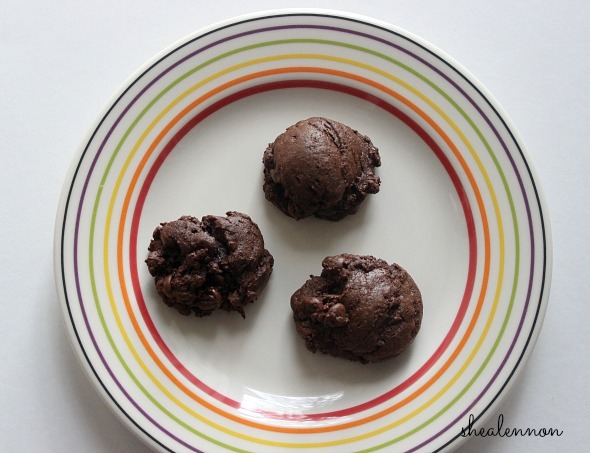 Once again, she reigns supreme, because these brownie cookies were outstanding. They were rich, chocolaty, and somehow both dense and airy at the same time. 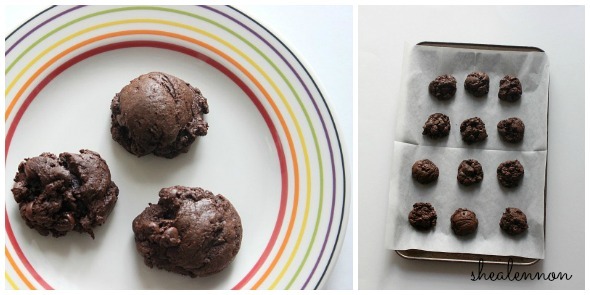 If you're in the mood for both brownies and cookies, you should make these for sure. Oh, and no fancy utensils or ingredients are needed--you probably already have everything you need! 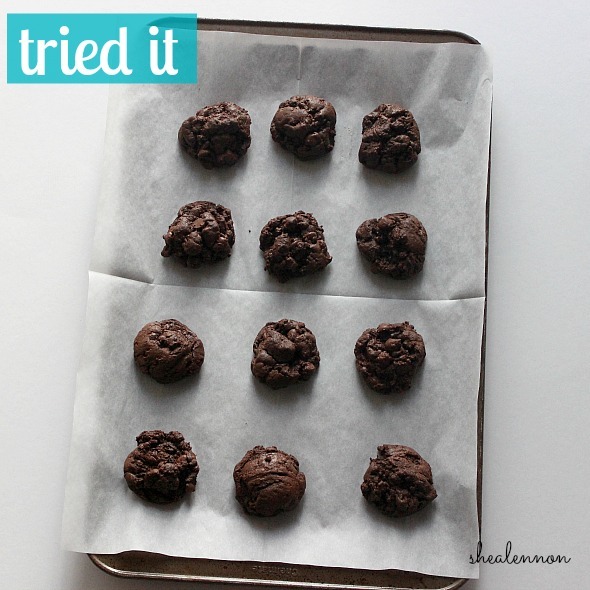 Do you have a favorite brownie (or brownie cookie) recipe? Linking with Pin to Present.